The residence of the Villard family, counsellors at the presidial and lords of Vallongue, was built in the seventeenth century. It has a very fine hanging staircase open on to the courtyard. 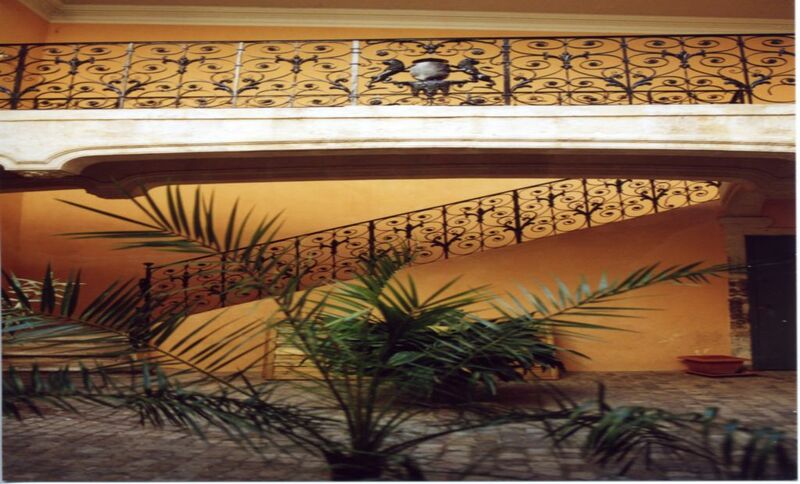 The wrought-iron banisters show meticulous workmanship and reflect the know-how of the craftsmen of the period.